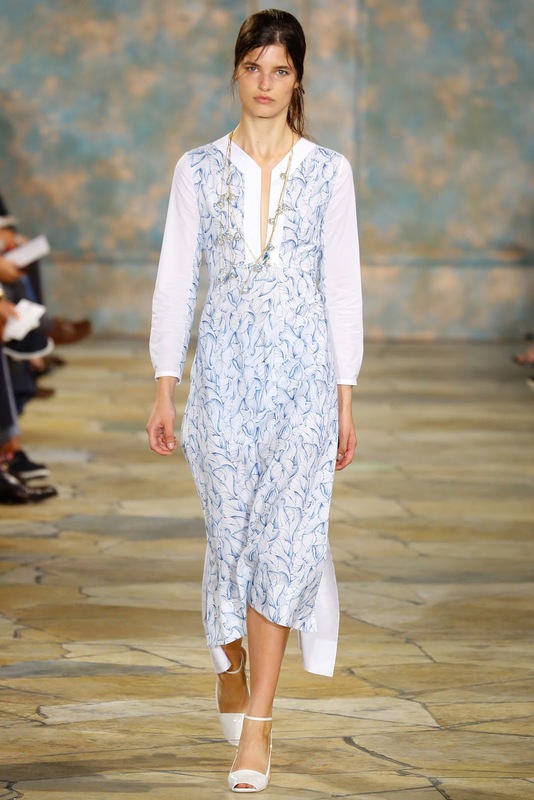 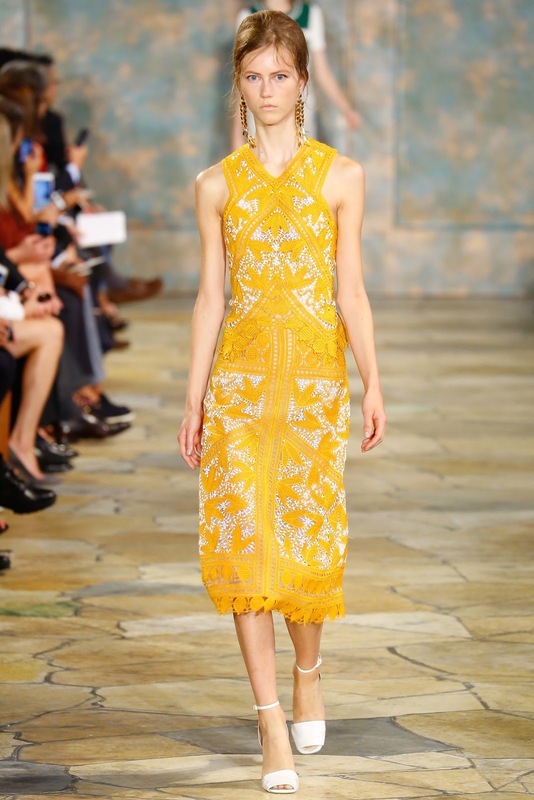 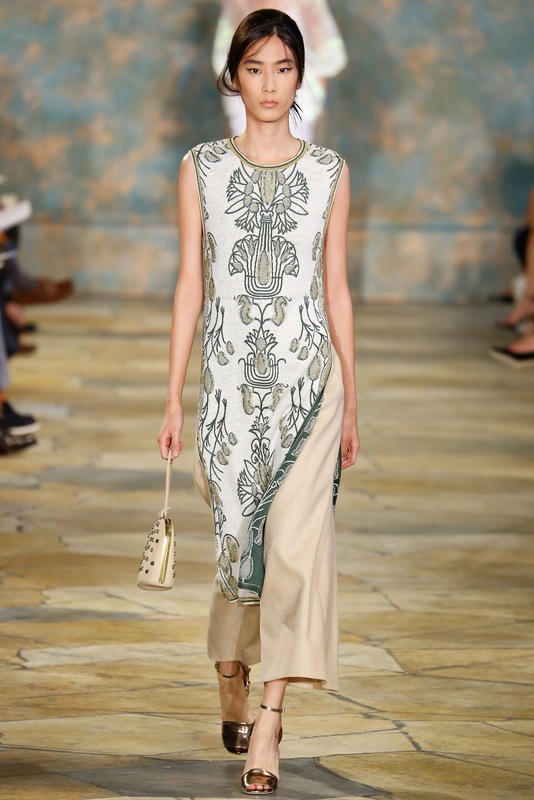 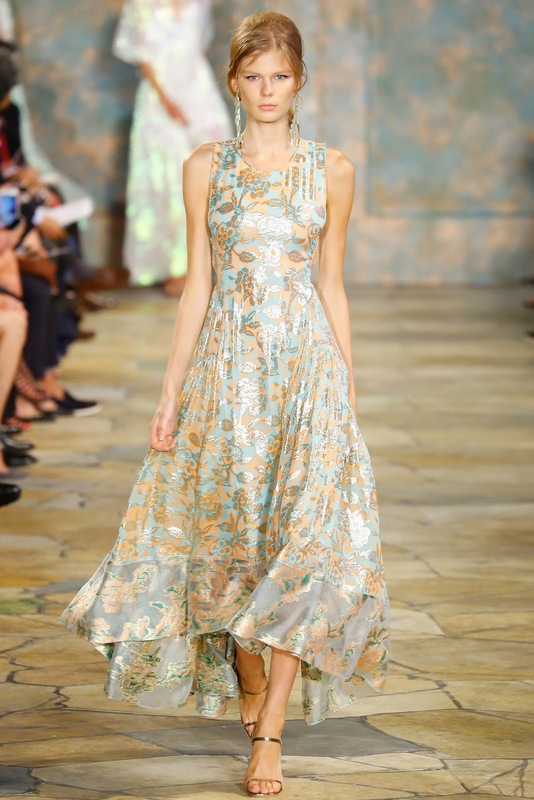 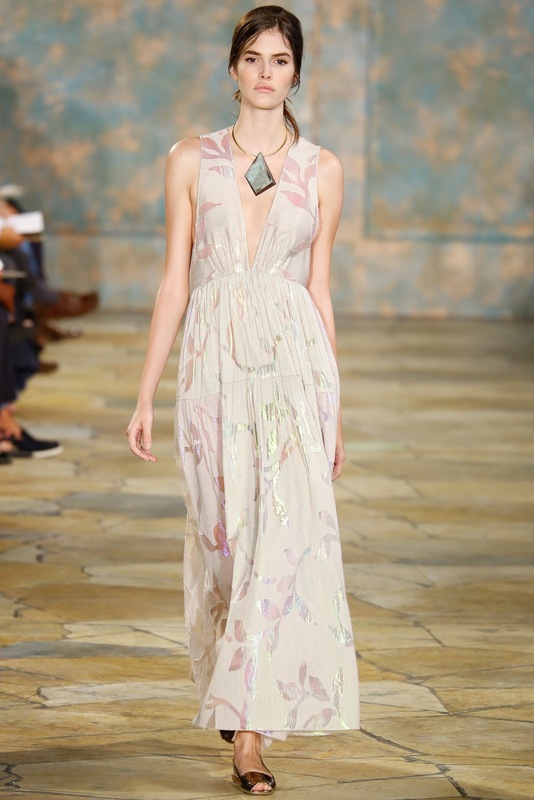 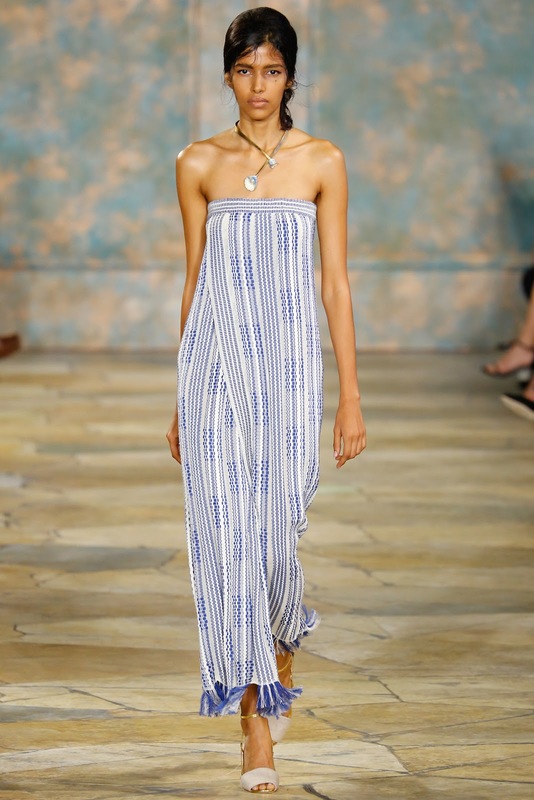 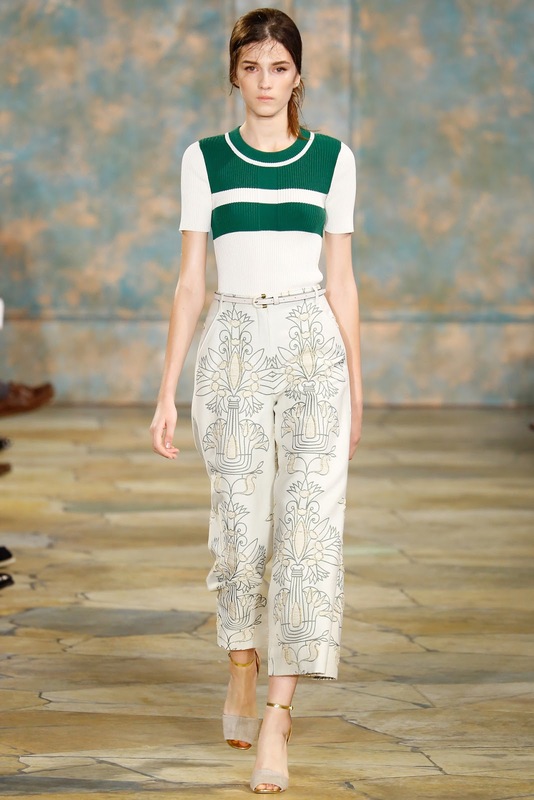 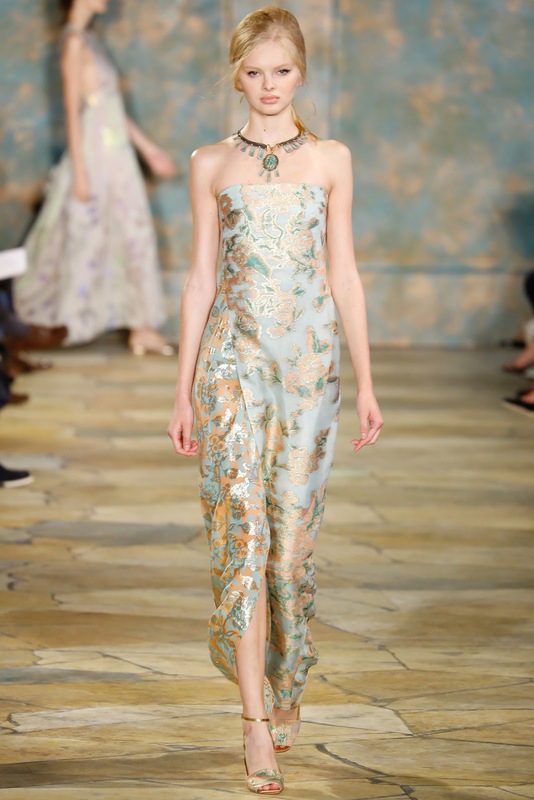 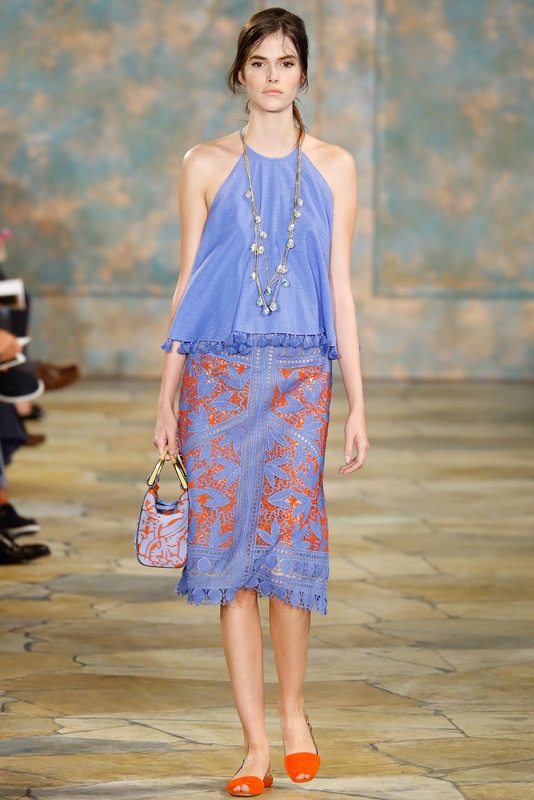 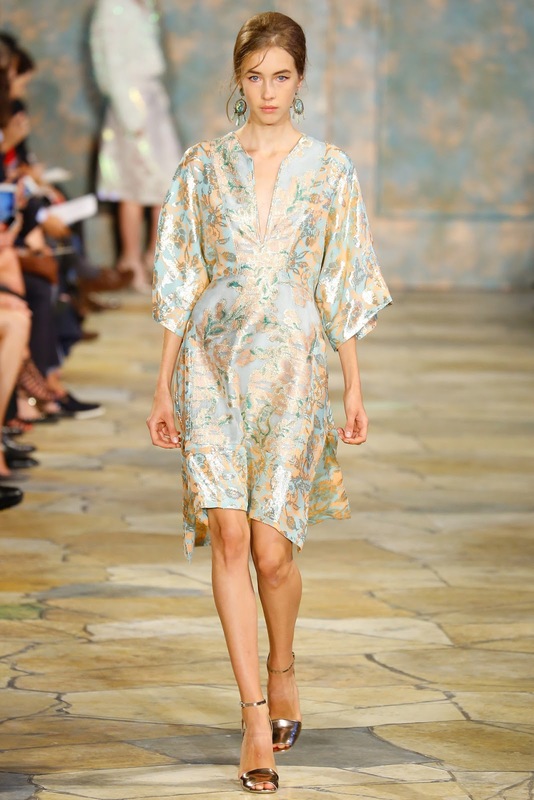 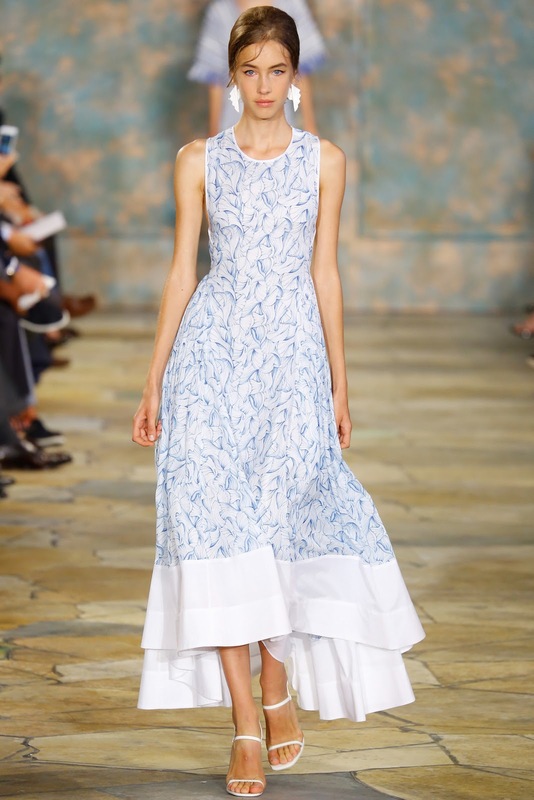 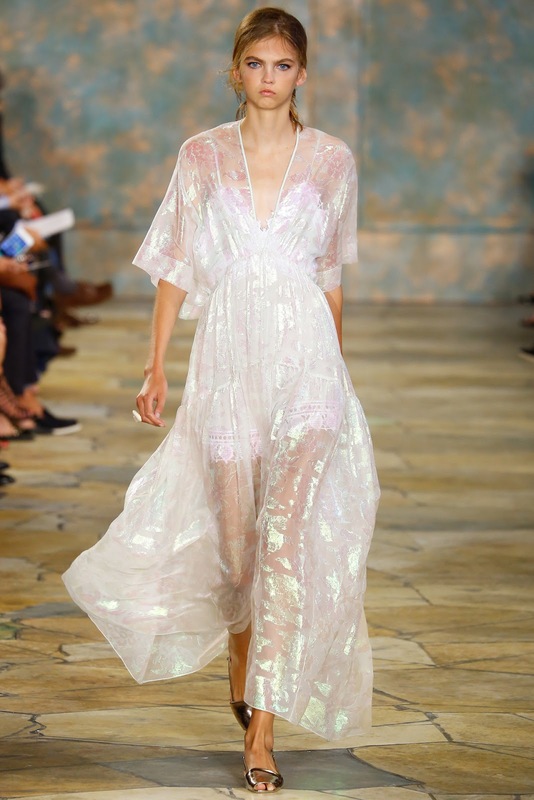 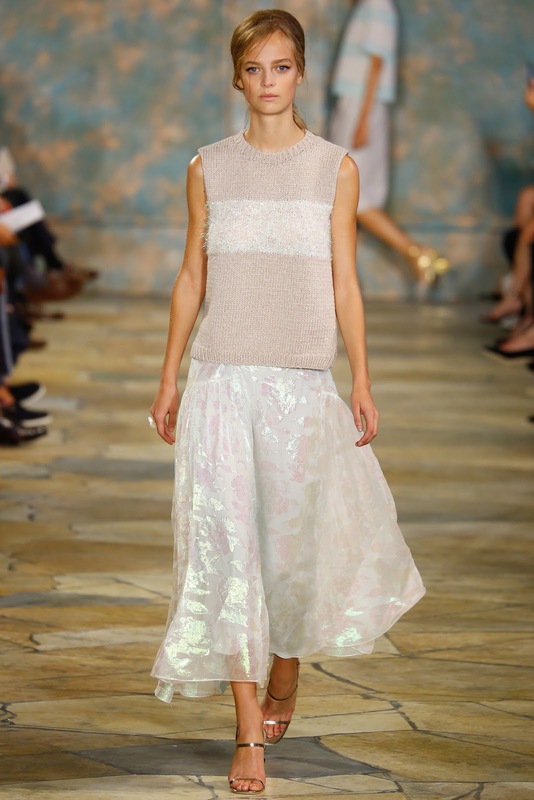 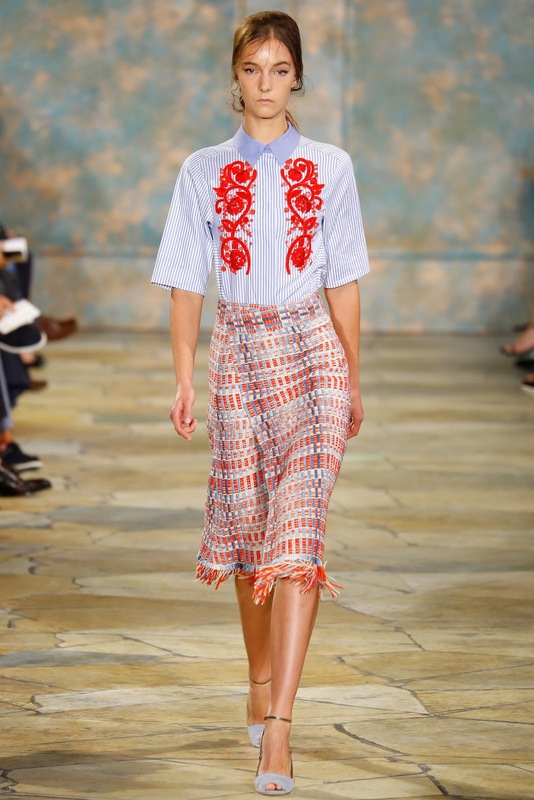 tory burch spring / summer 2016 new york | visual optimism; fashion editorials, shows, campaigns & more! 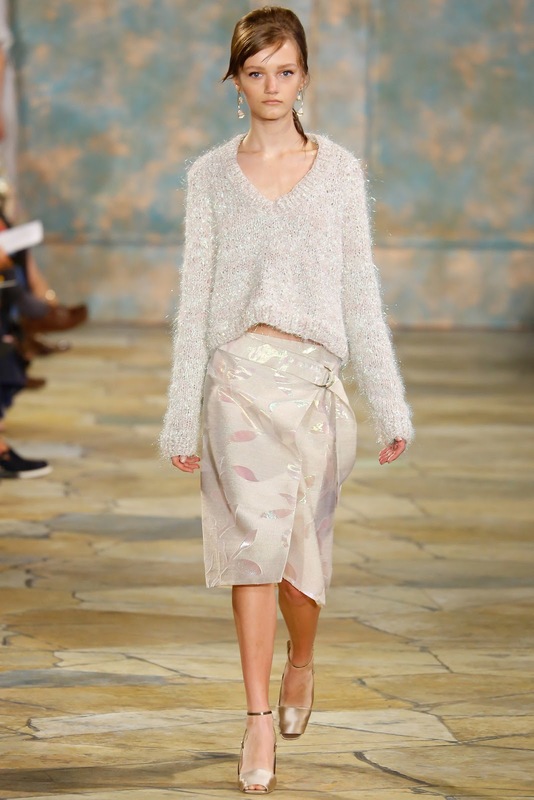 It started so good, with some really beautiful clothes, I was really loving it but then it turned bad. 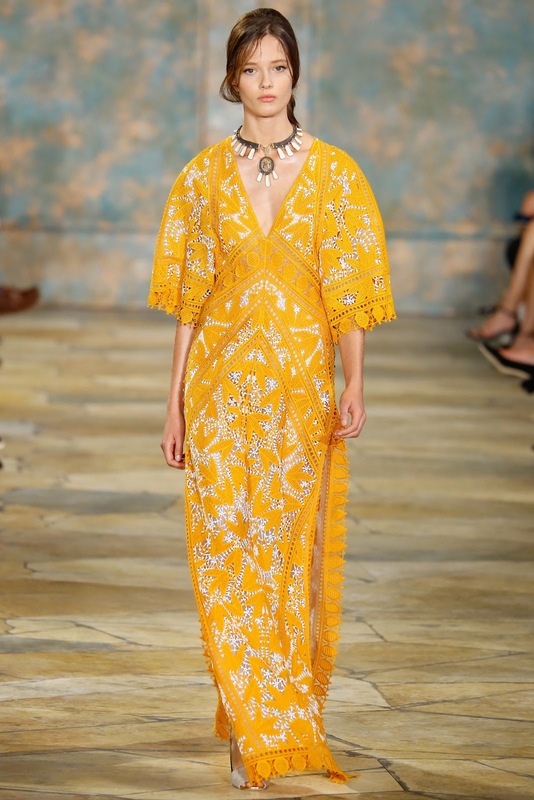 It started so good, with some really beautiful clothes, I was really loving it but then it turned bad near the end. 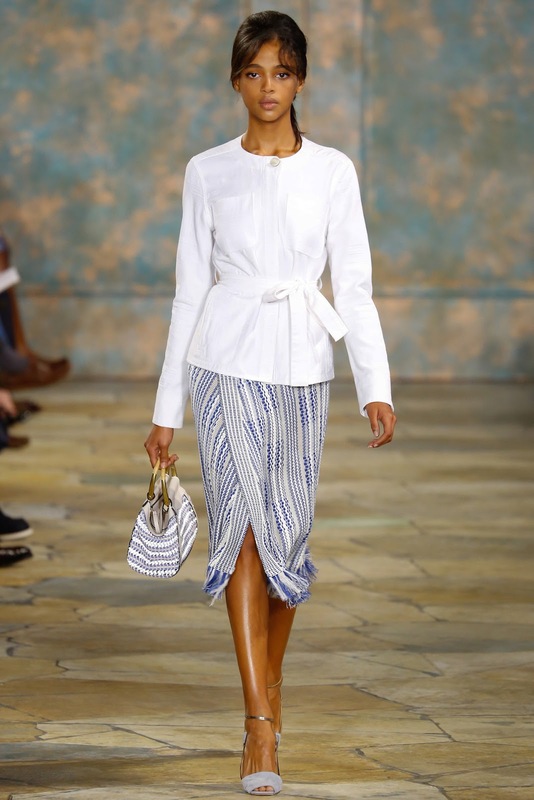 A shame.